About Us – Glimpse into the future with Stardust Psychic Fayres! 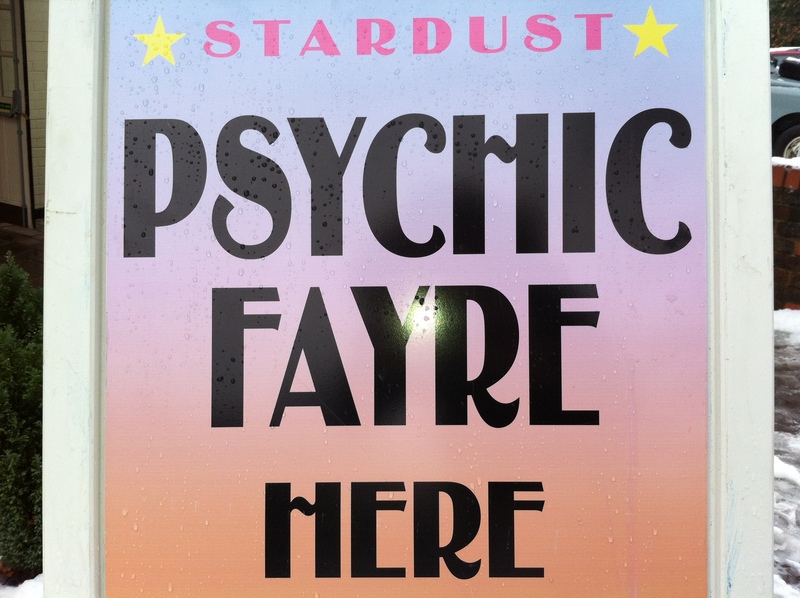 Stardust Promotions are one of the leading psychic fayre event organisers in the South East UK. Stardust have been holding fayres for over ten years and have built a reputation for quality, consistency and an atmosphere that is welcoming and hospitable.